Butterfly Octet 25 is a top quality, "Sky" look, heavy duty match table tennis table. 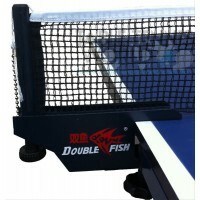 It is designed for clubs and sports centres. 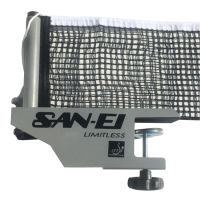 25mm Anti-Skid playing top gives more consistent and true bounce and provides the highest level of playing standard. Each of the two halves is assembled on wheels for easy movement. 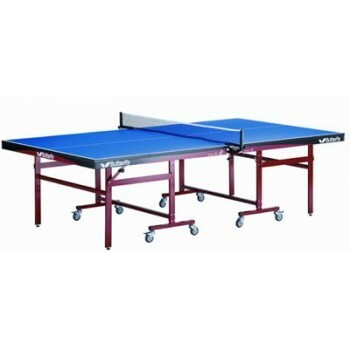 With ball-bearing swivel wheels and good protection by its stable metal frame. Available in blue only. Table weight packed: 123kg. Unpacked: 116kg.